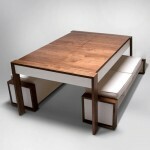 Supporting the chrome frame is the black metal base that adds up to the stand’s elegant and classy look. 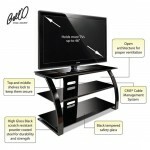 It can hold your lovely flat screen LCD TV, LED, and Plasma TVs with sizes up to 50 inches. 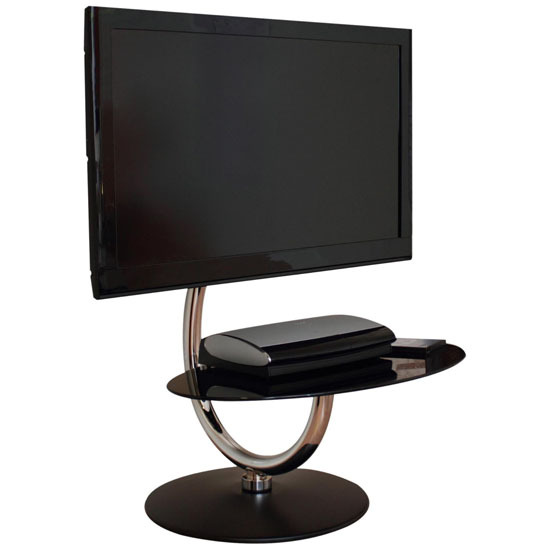 In addition, you don’t need to worry if you are from the other side of the house and want to watch your favorite TV show because the stand can rotates 360-degree making it very comfortable for you. 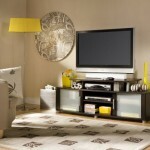 There is no need of another TV set or no need to rearrange your furniture pieces just let the TV face to where you want it. where may i buy such stand?